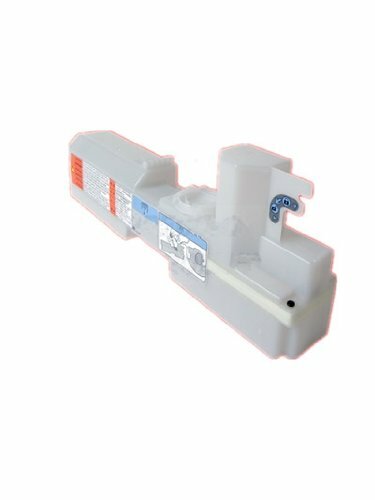 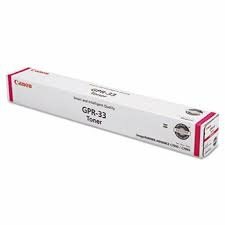 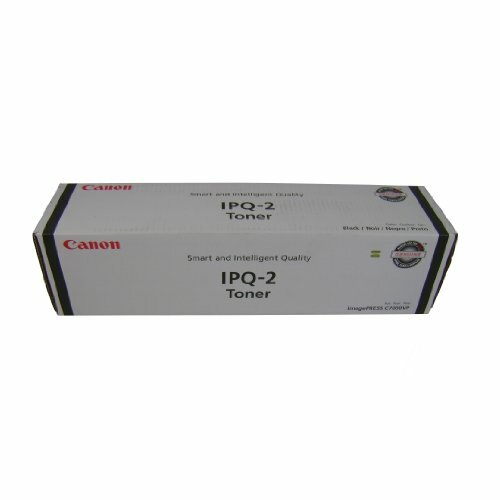 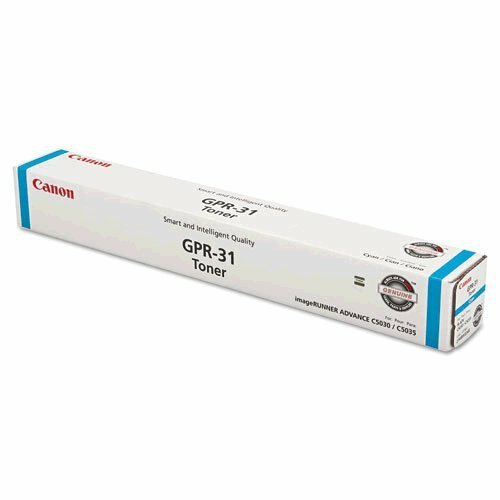 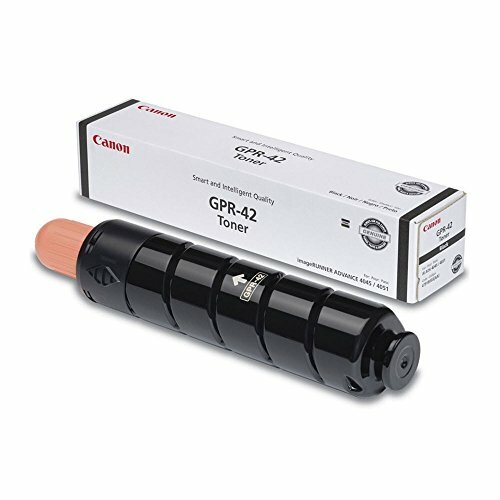 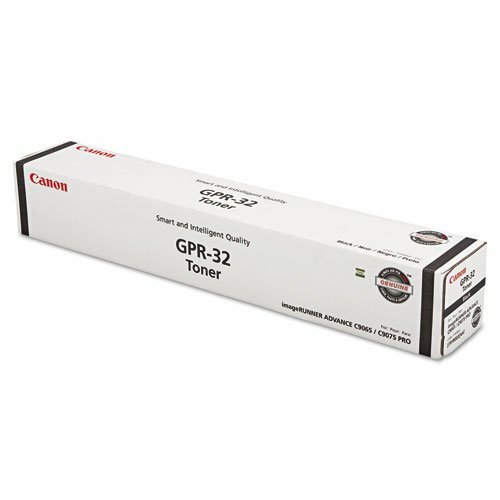 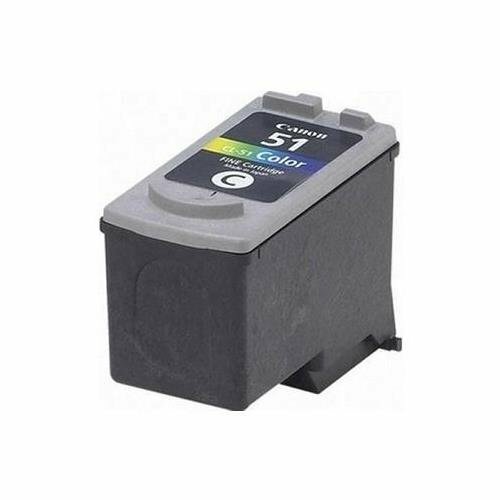 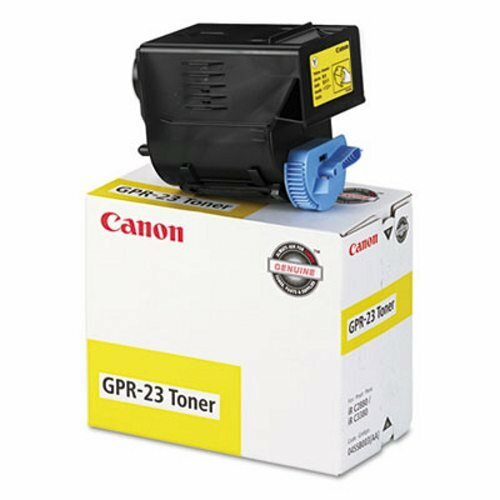 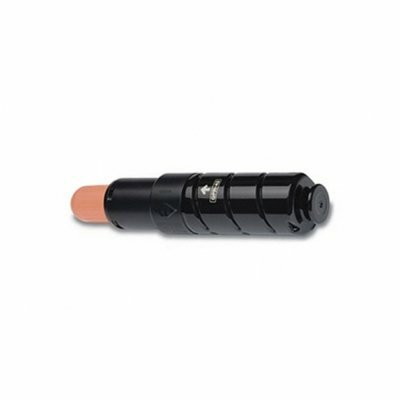 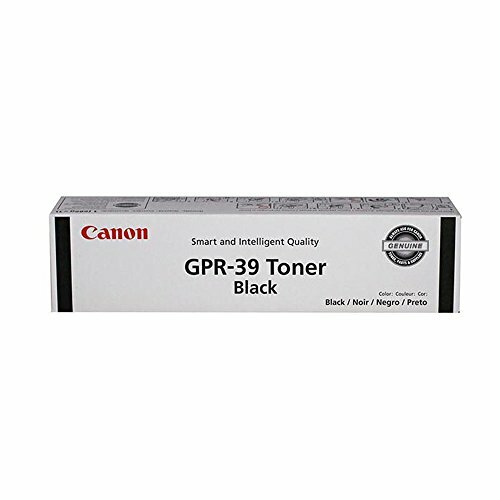 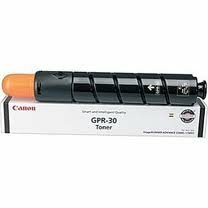 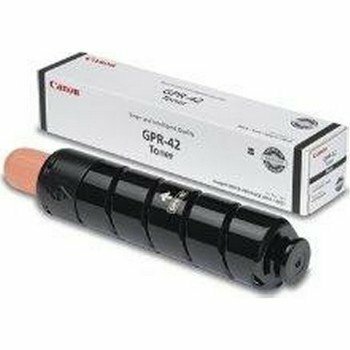 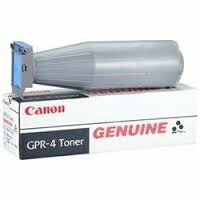 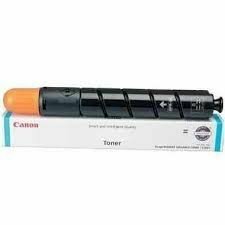 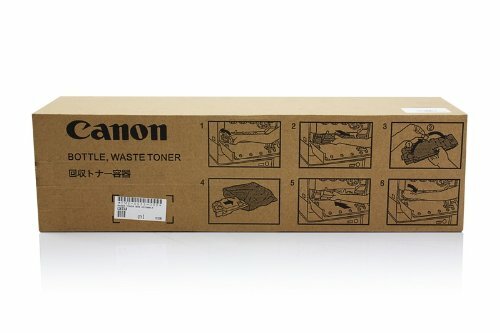 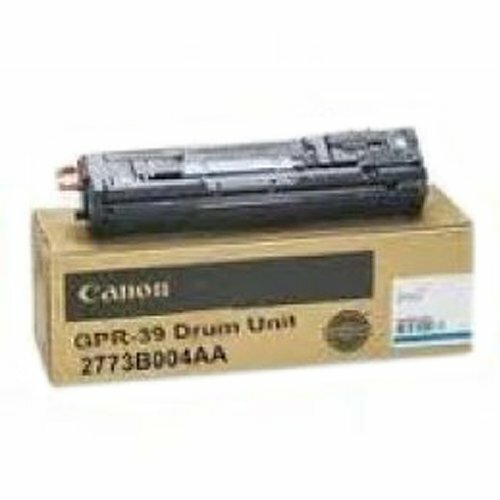 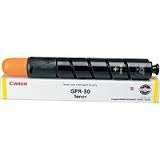 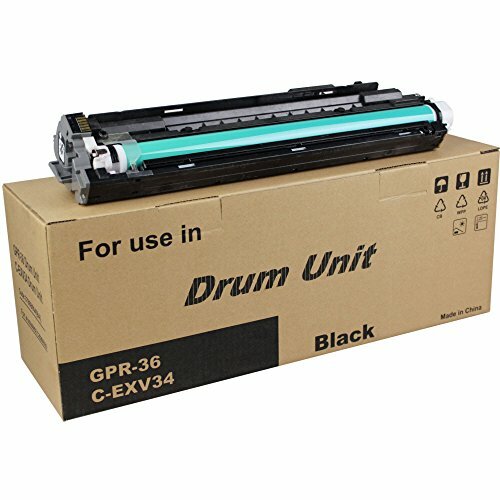 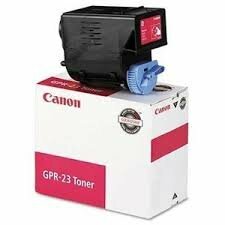 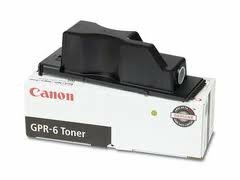 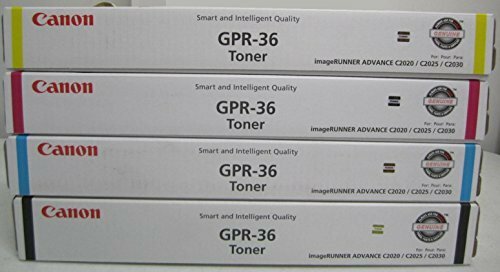 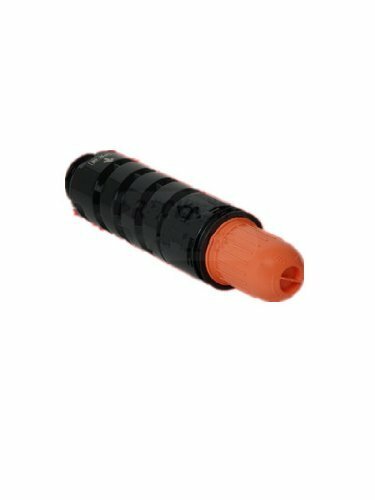 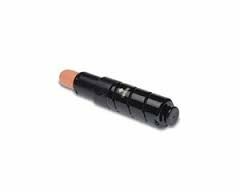 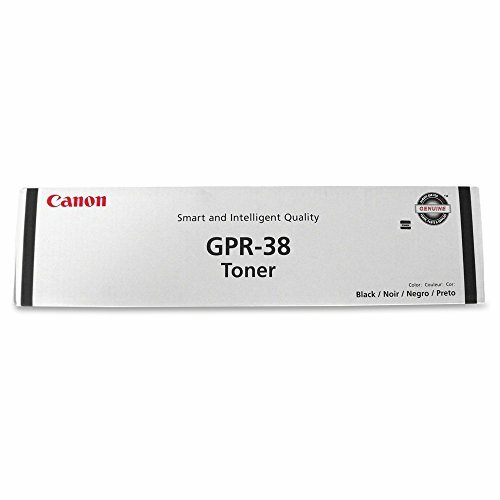 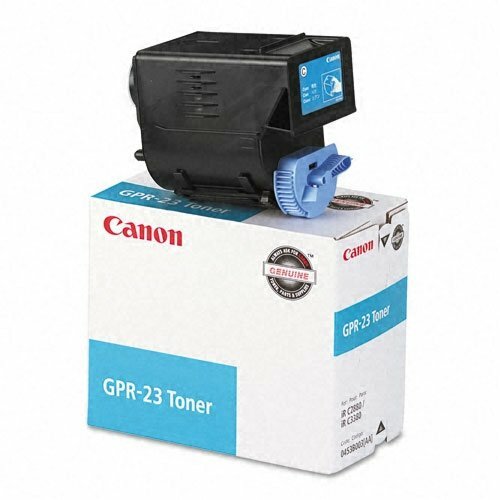 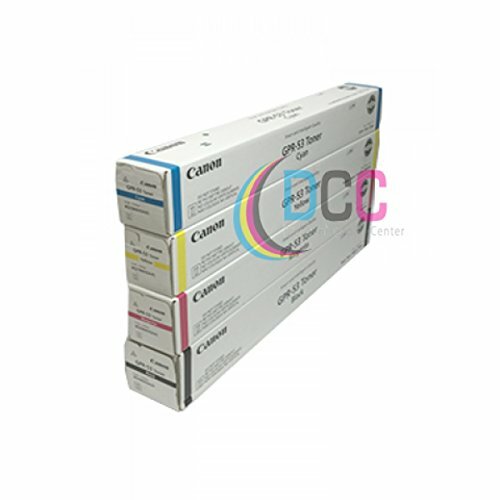 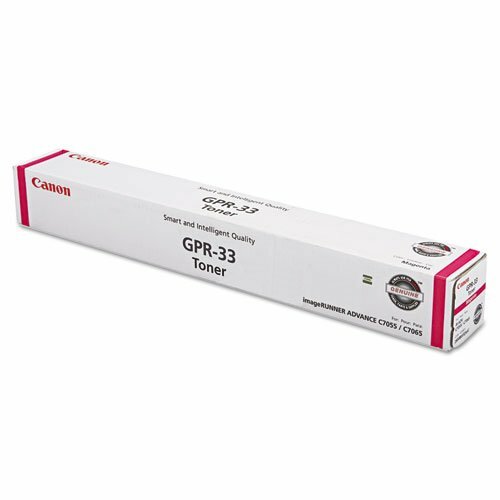 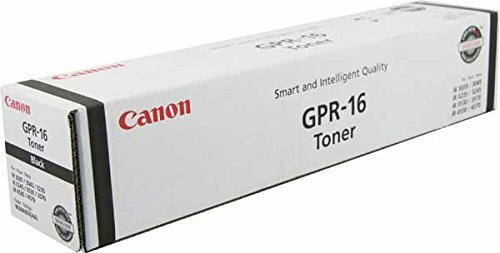 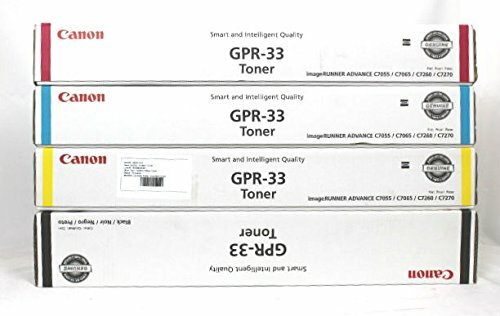 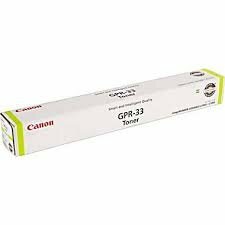 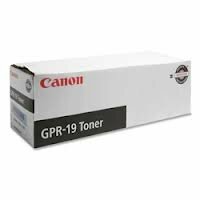 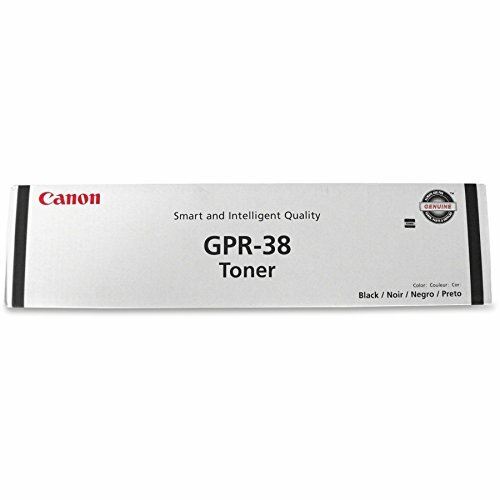 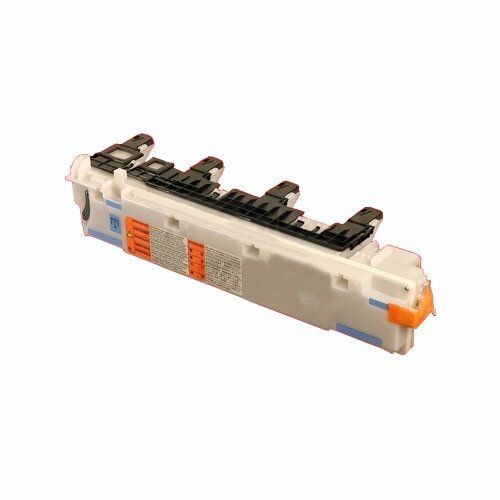 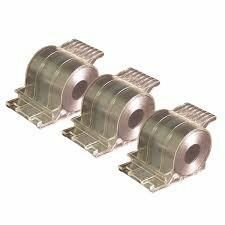 WCI© Best Value Pack® of All (4) Genuine Original Canon Brand GPR-53 Toner Cartridges. 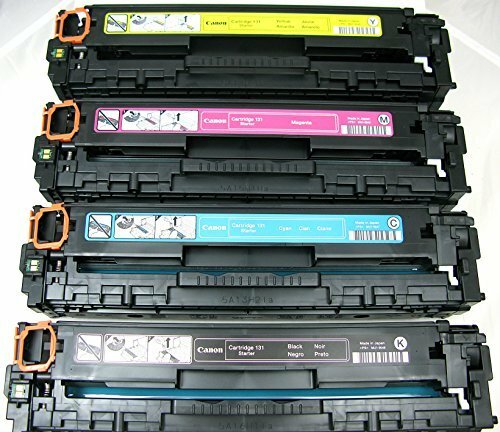 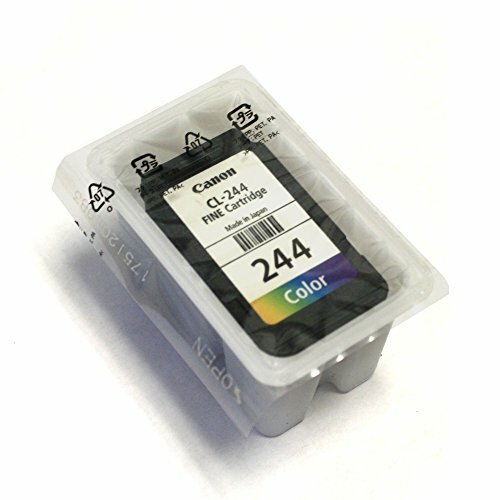 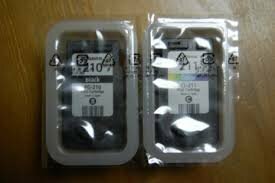 (1 each of Black/Cyan/Magenta/Yellow) for: Canon ImageRunner Advance C3325/C3325i/C3330/C3330i. 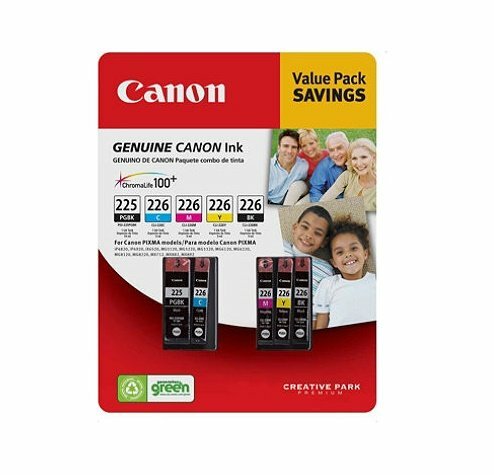 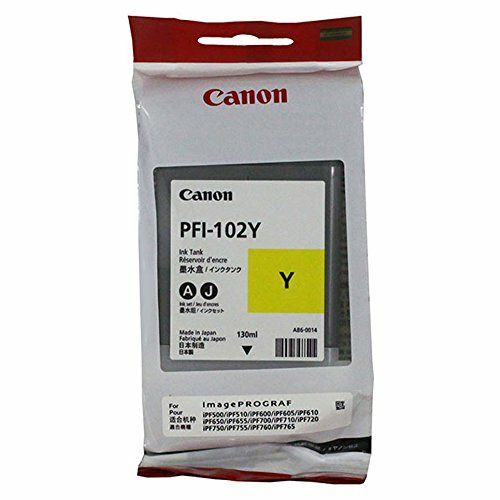 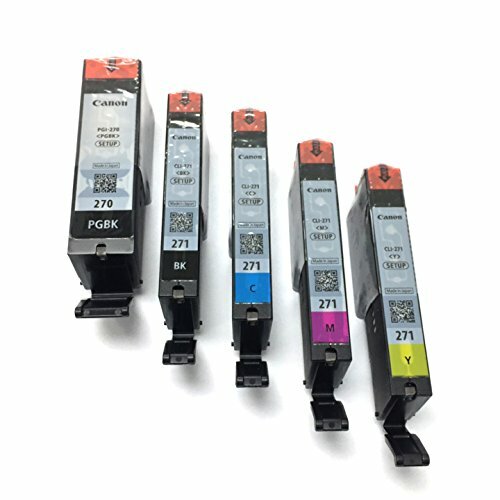 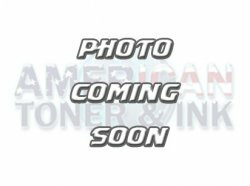 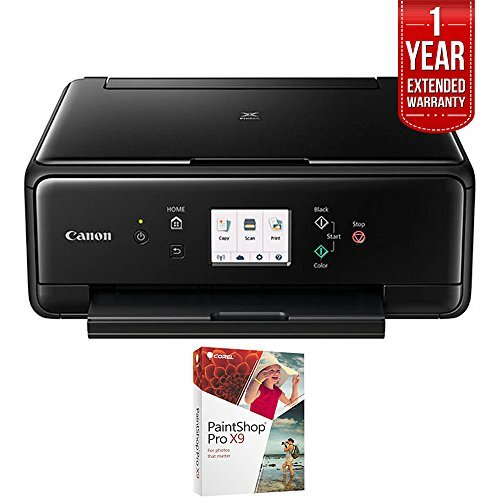 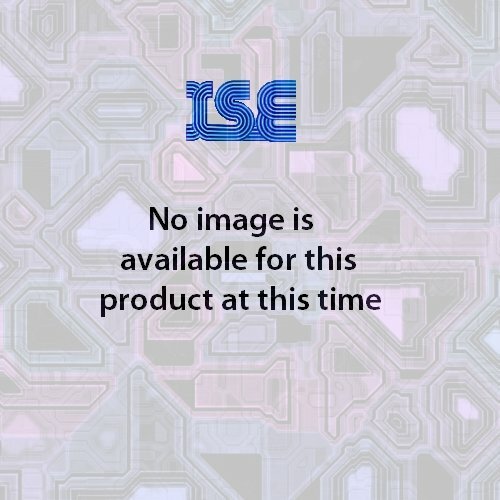 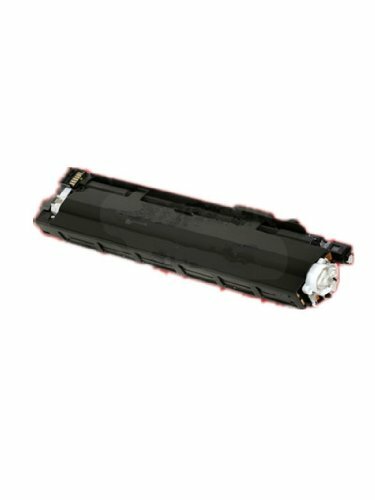 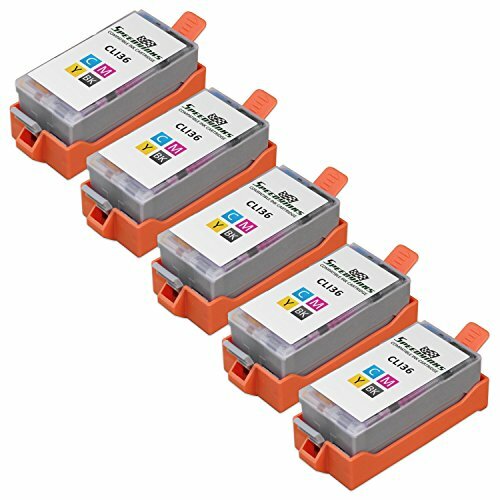 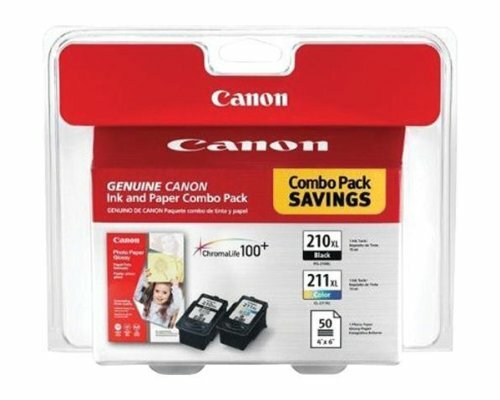 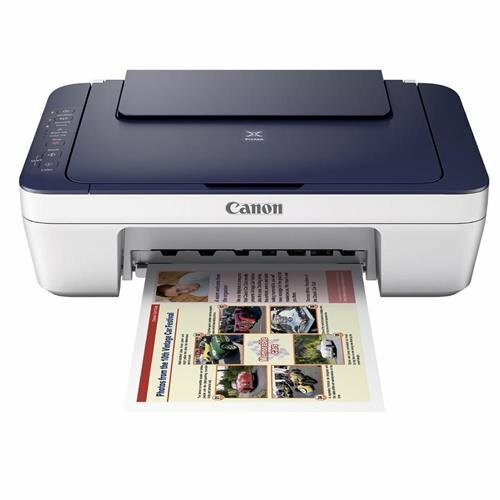 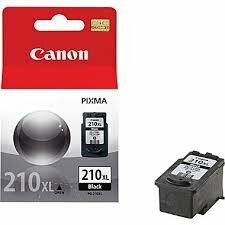 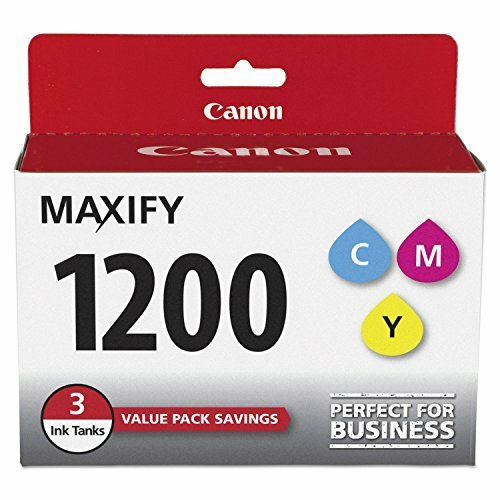 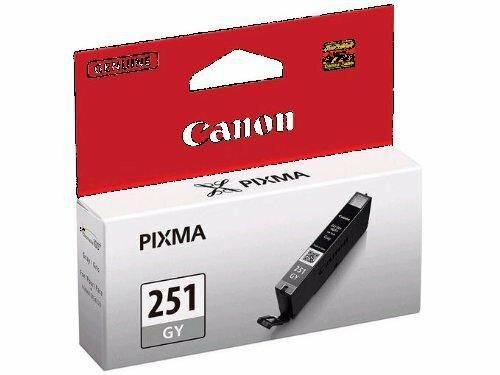 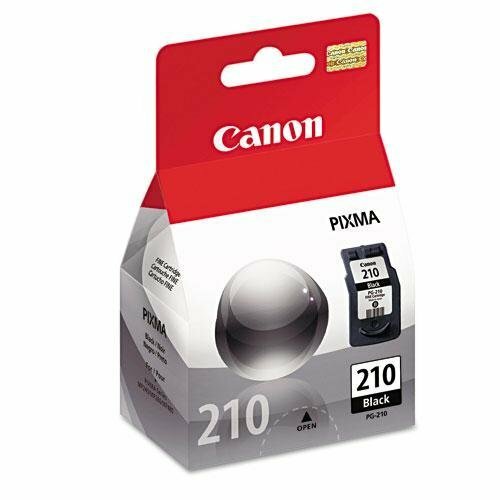 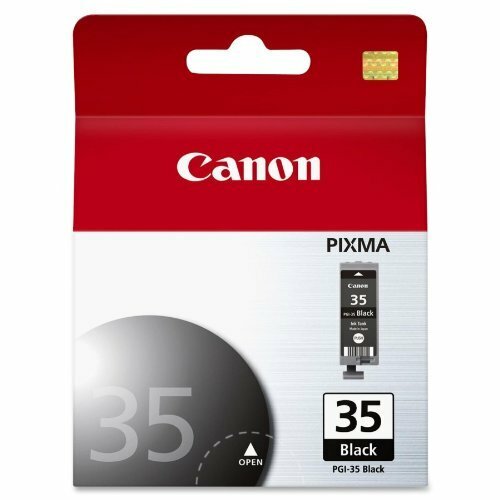 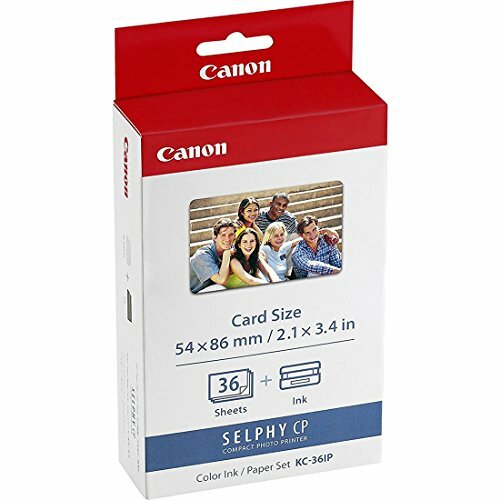 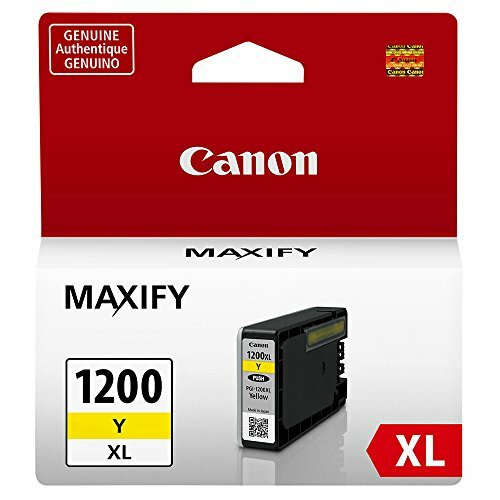 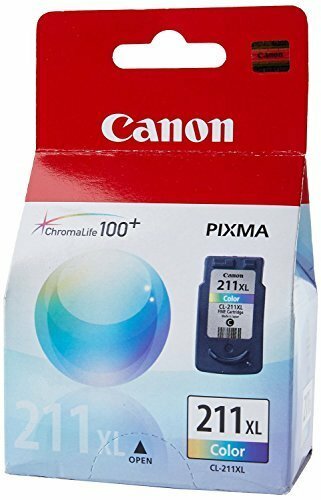 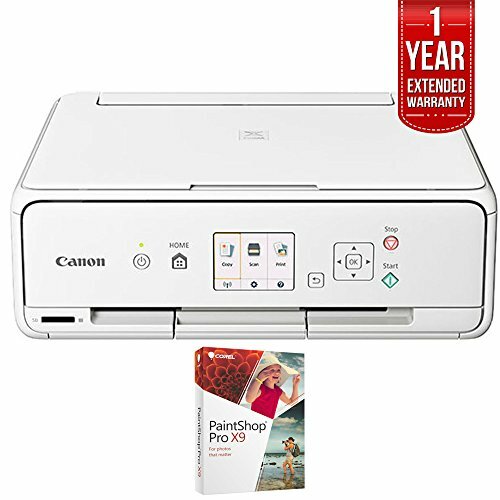 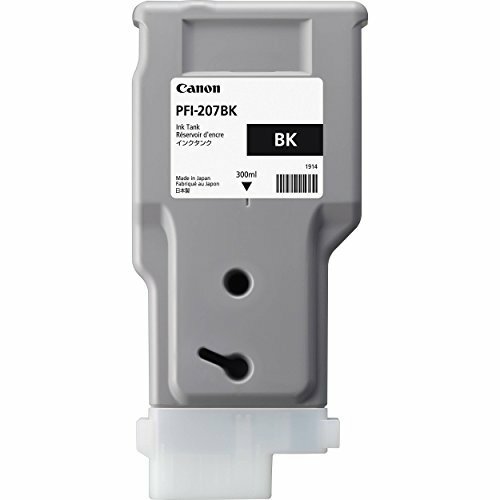 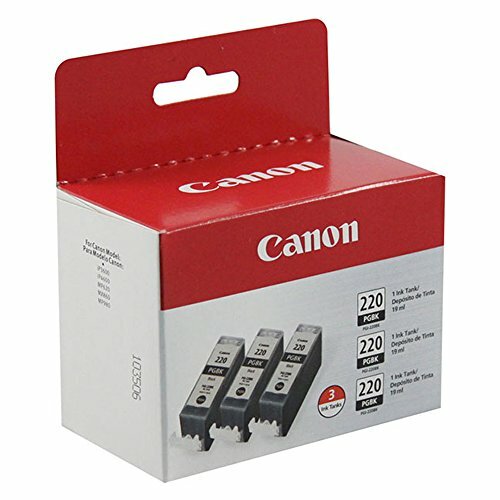 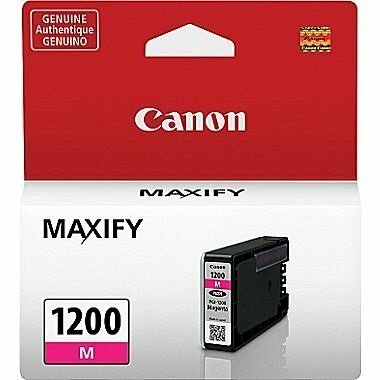 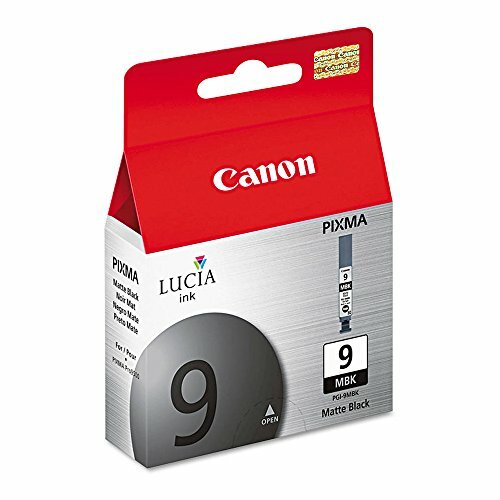 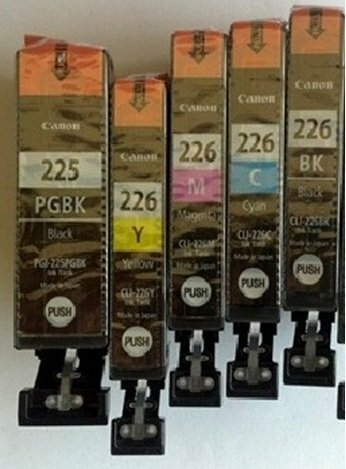 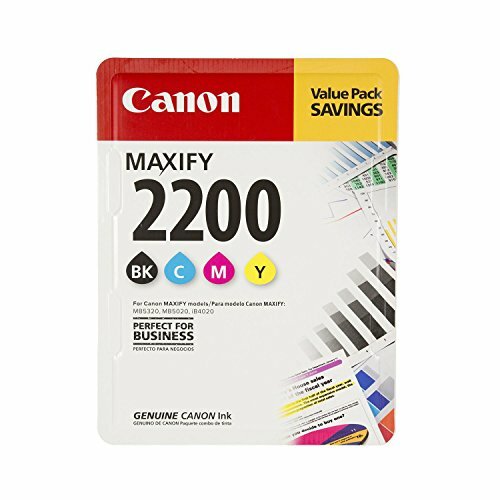 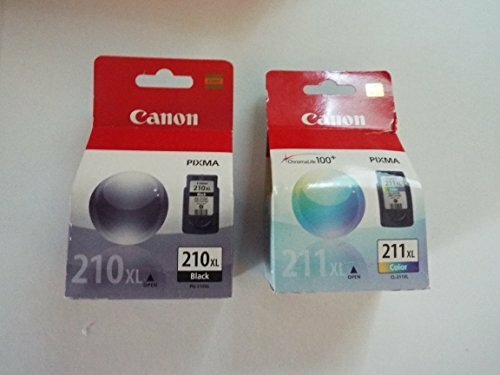 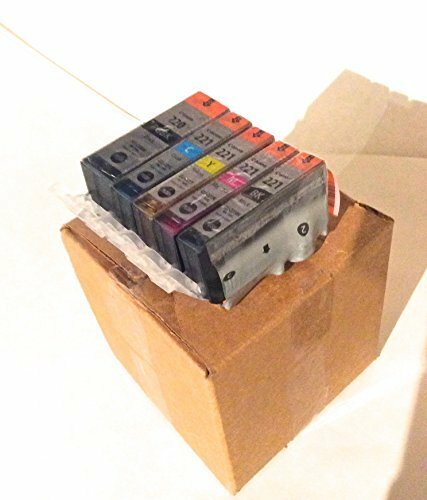 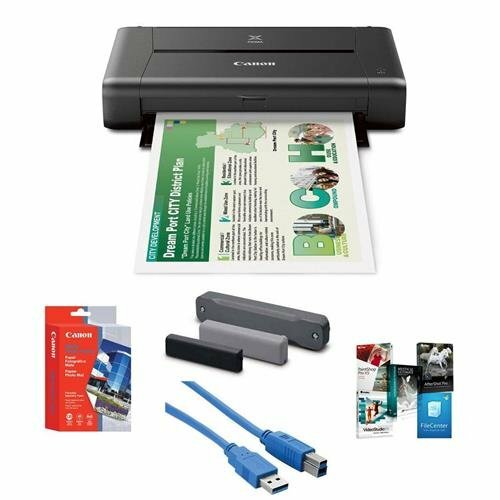 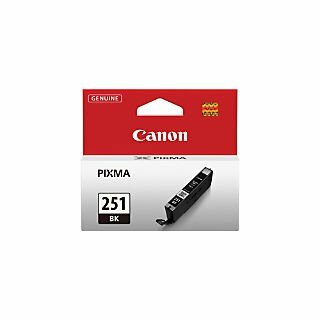 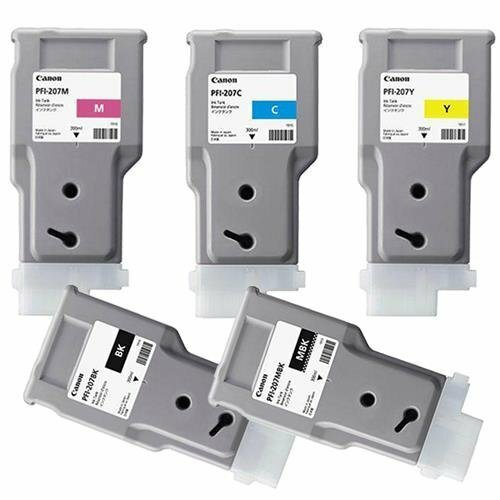 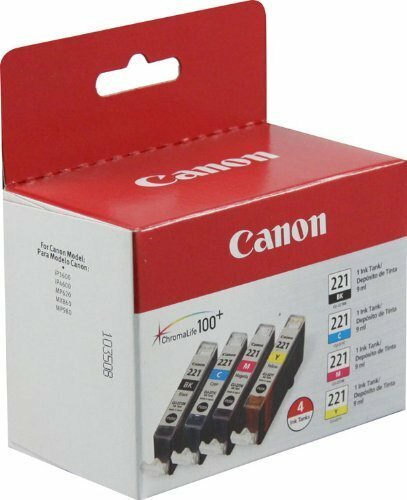 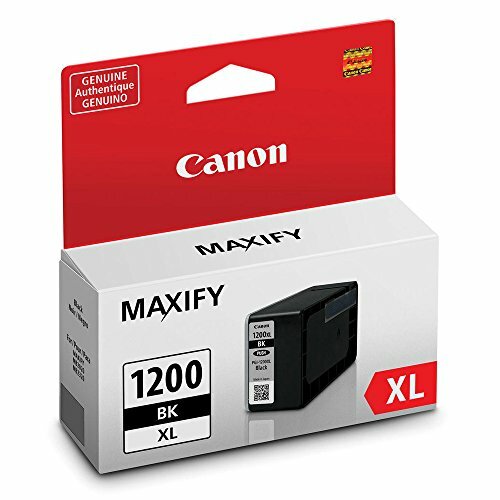 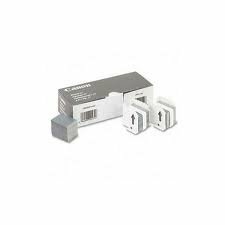 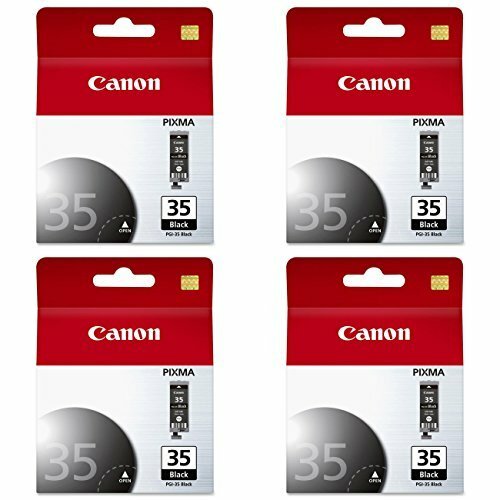 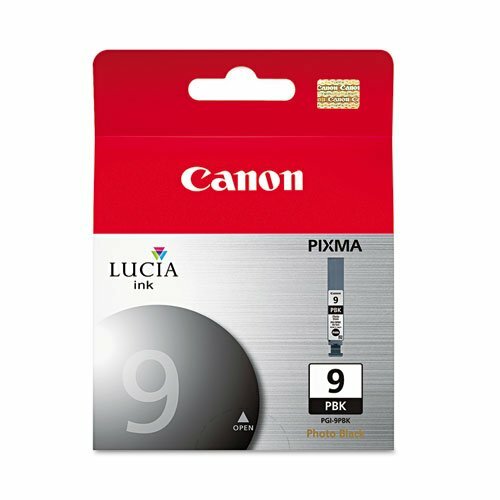 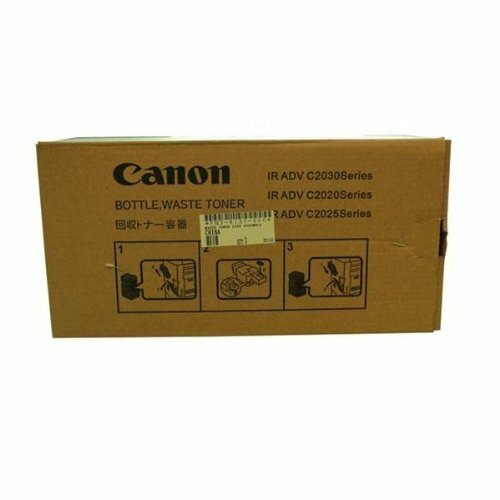 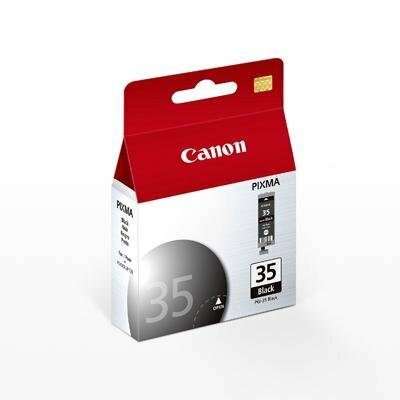 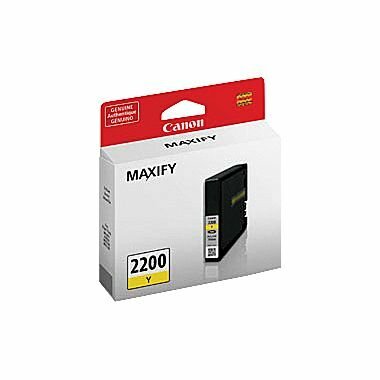 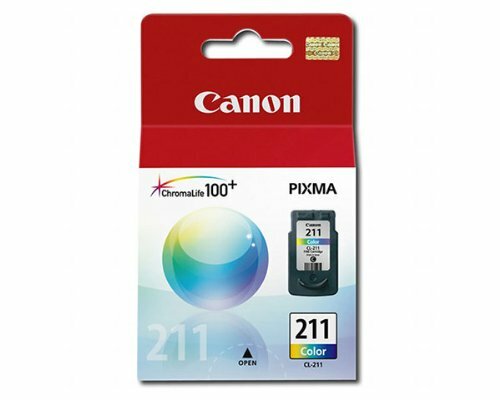 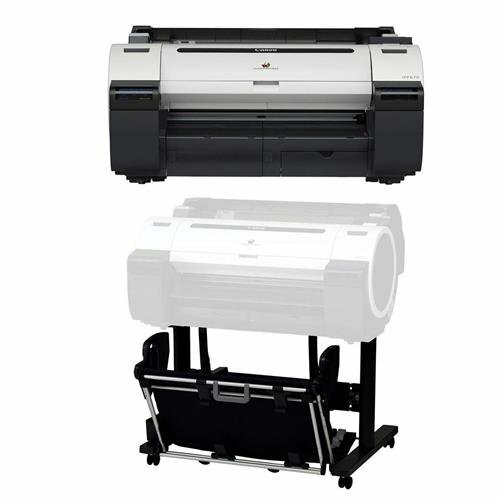 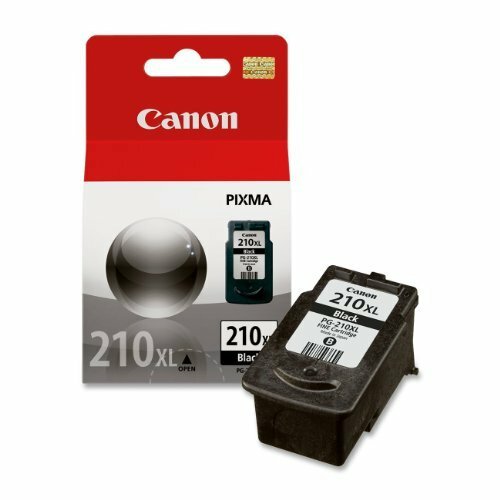 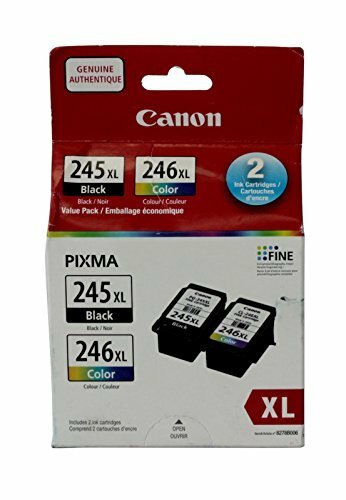 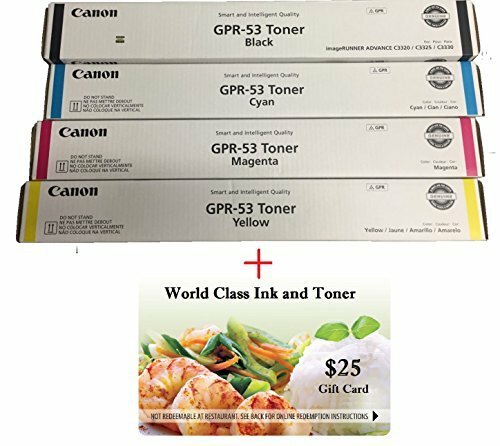 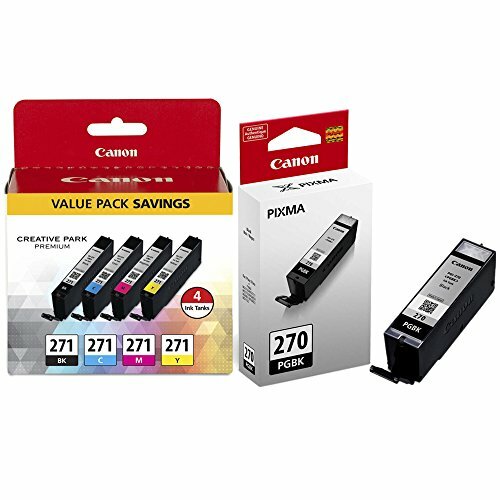 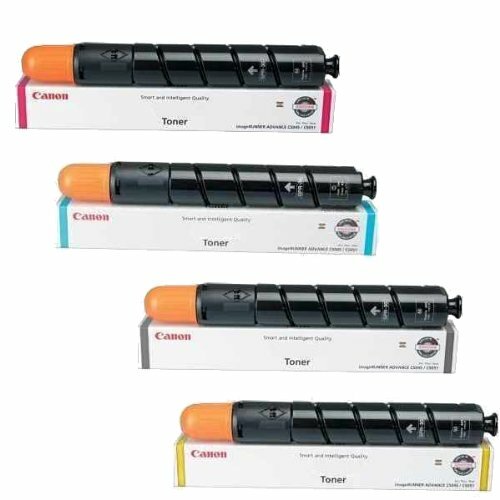 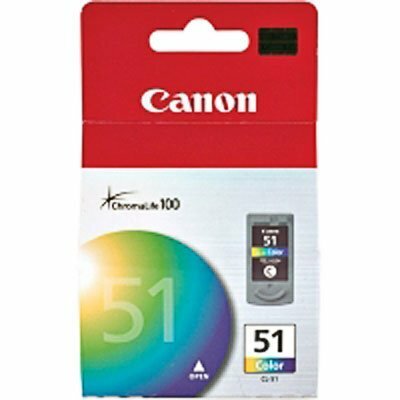 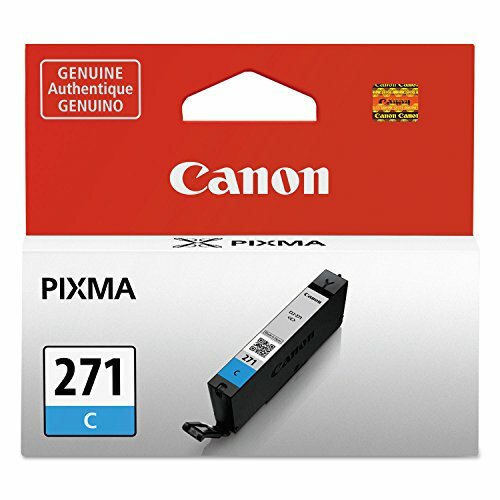 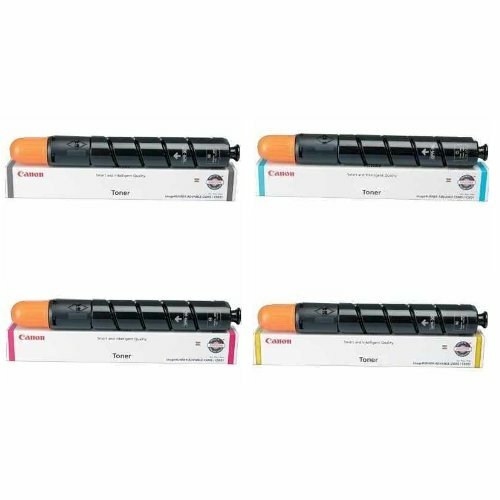 WCI© Best Value Pack® of All (4) Genuine Canon GPR-36 Toner Cartridges + FREE $25 Restaurant Gift Certificate (1 each of BK/CY/MG/YE) for: Canon ImageRunner Advance C2020/C2030/C2225/C2230 Series.